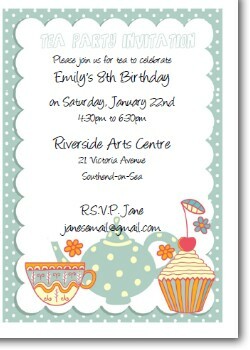 Need some printable invitations? 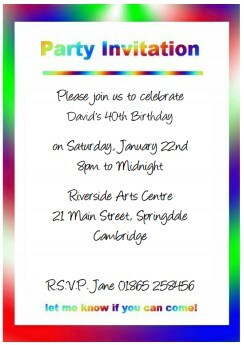 Why not save yourself some time by choosing a personalized birthday invitation? 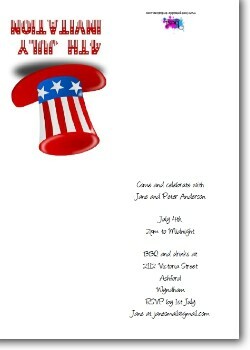 Customize these invites with the details of your party, and get an instant download for printing. I offer a 100% money back guarantee. I want you to be totally happy with your personalized invitation. If you're not completely satisfied with your purchase then just contact me within 30 days and I'll refund your money.